Description : Quick solo track in the spirit of Halloween. 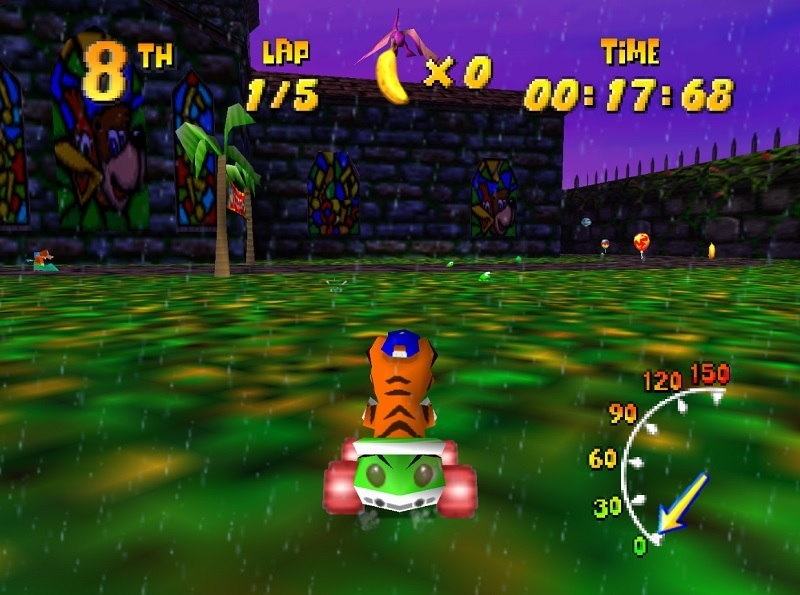 I wanted to put one of my favorite Halloween levels as a race track into DKR. Additional Credits : Mosky2000 for creating the music. SubDrag for making the DKR editor. Base : Imported Models extracted from Banjo's Backpack. Nice one. Looks cool playing later tonight. I remember this level in Banjo.